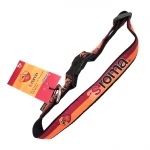 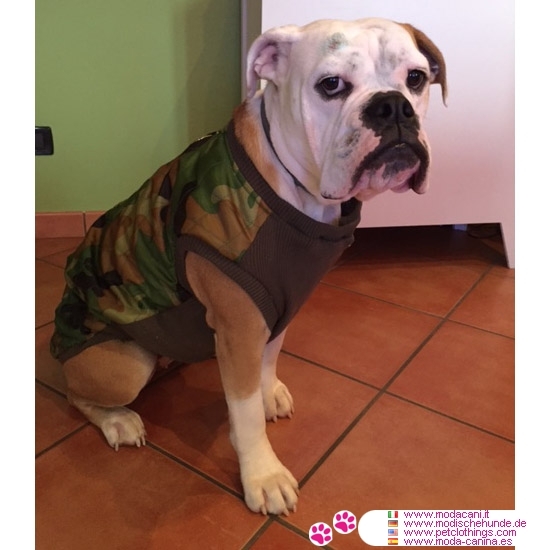 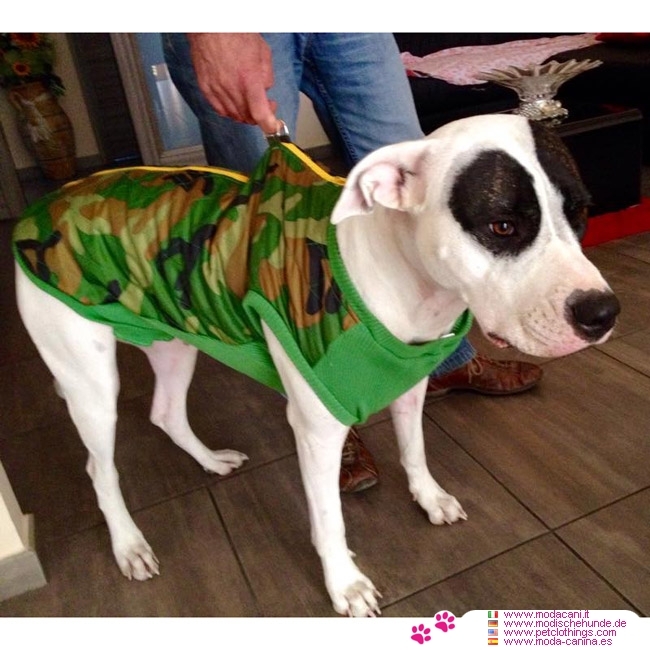 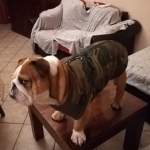 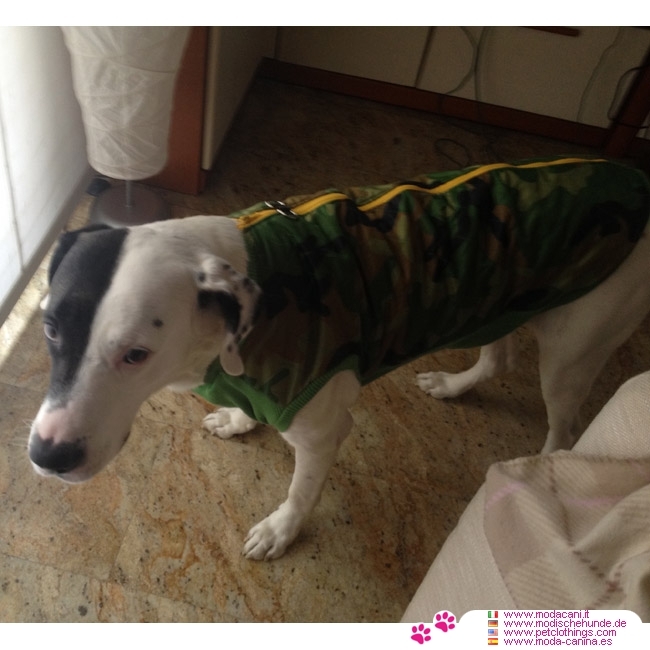 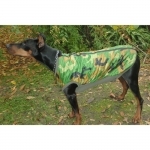 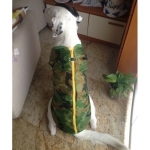 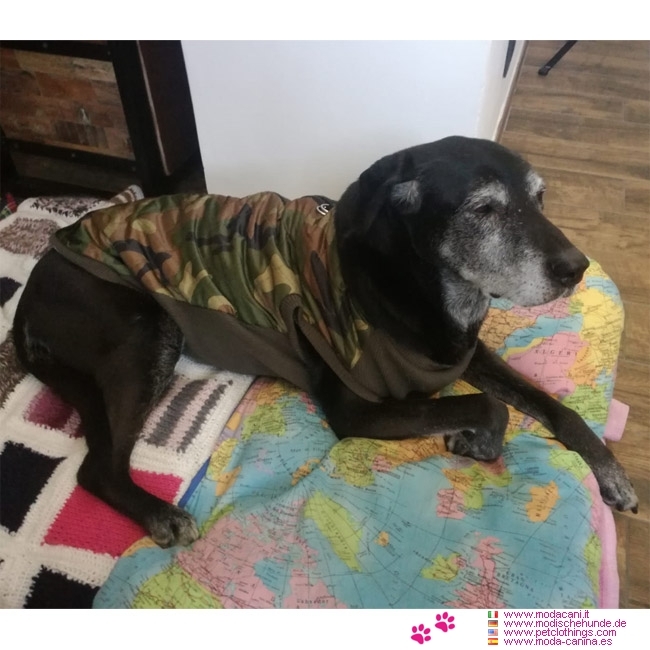 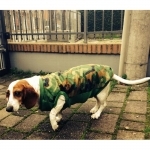 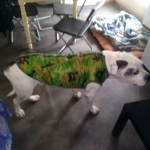 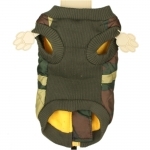 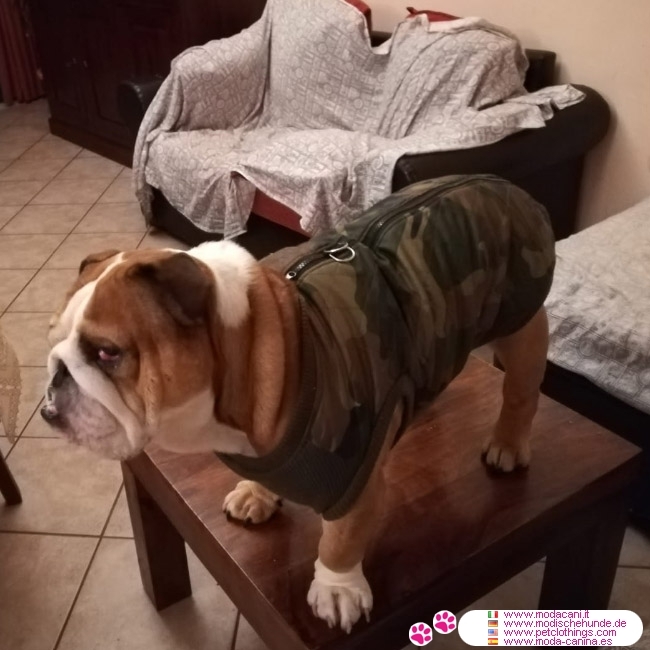 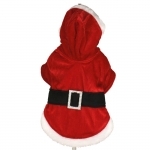 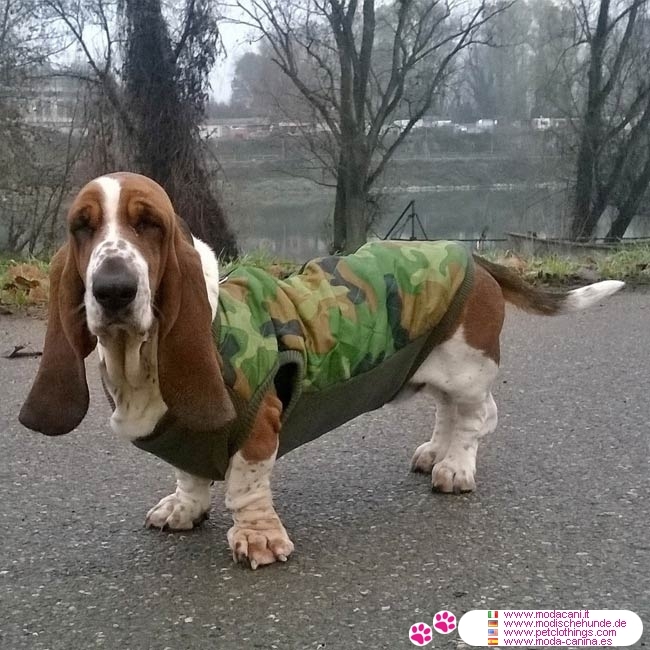 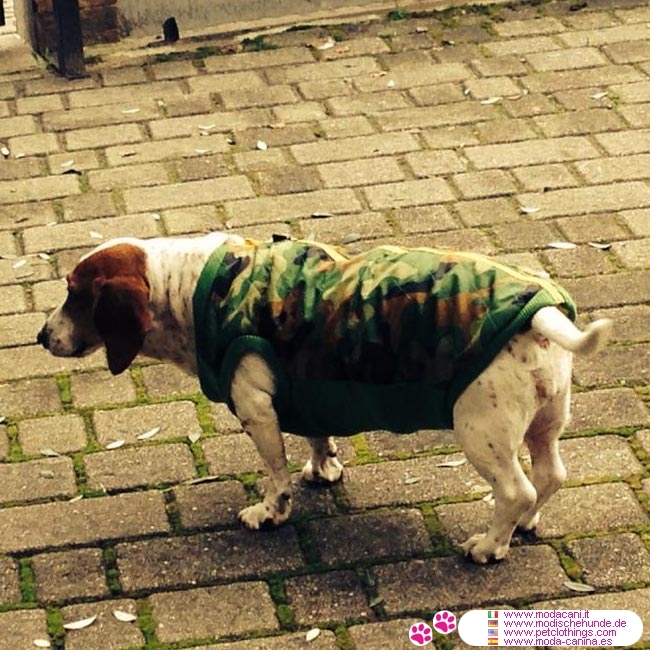 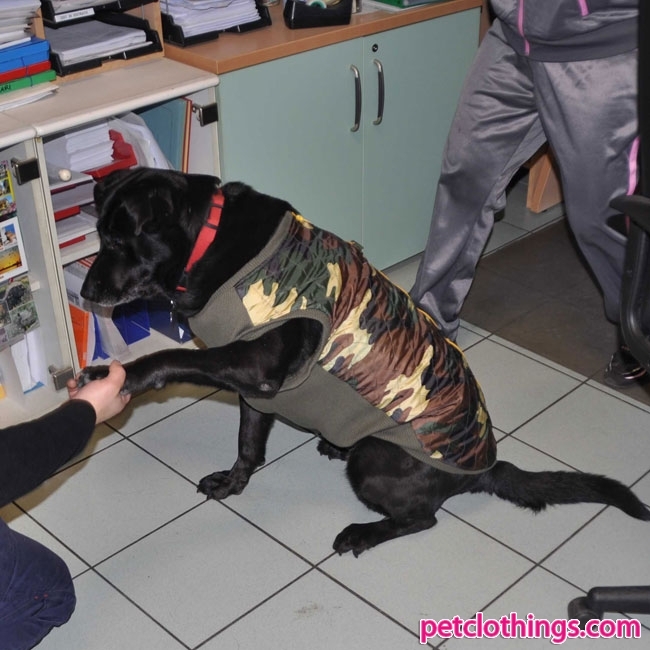 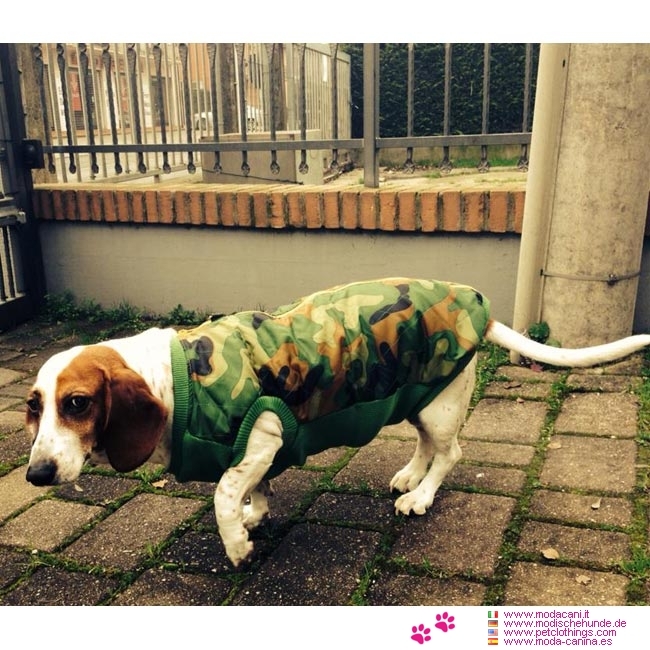 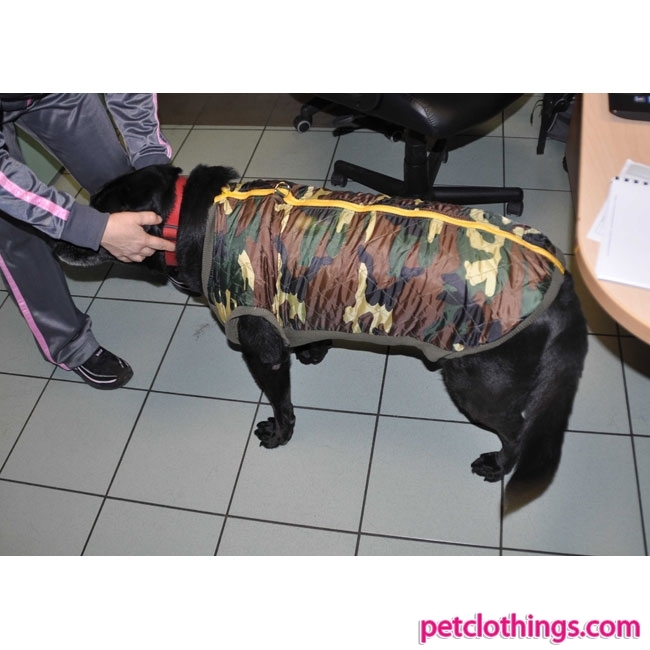 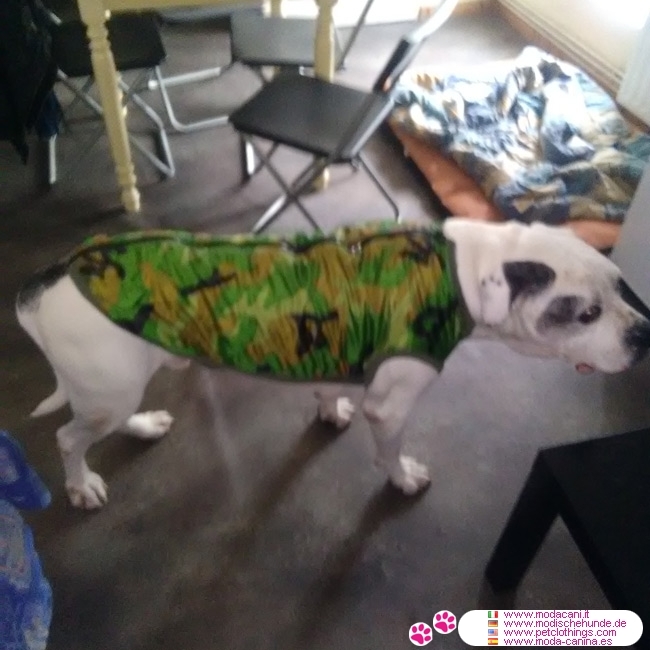 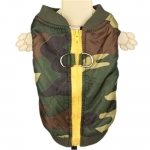 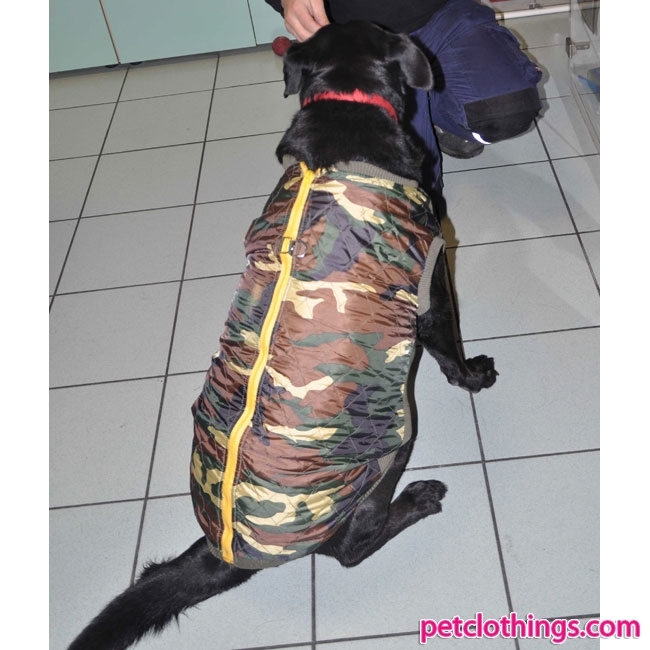 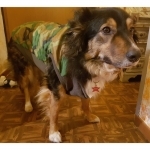 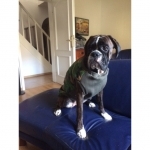 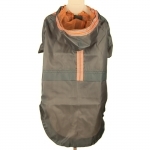 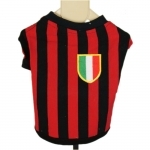 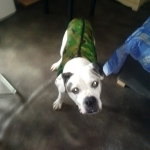 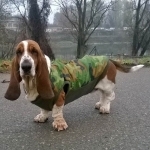 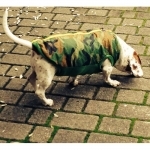 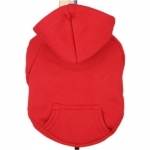 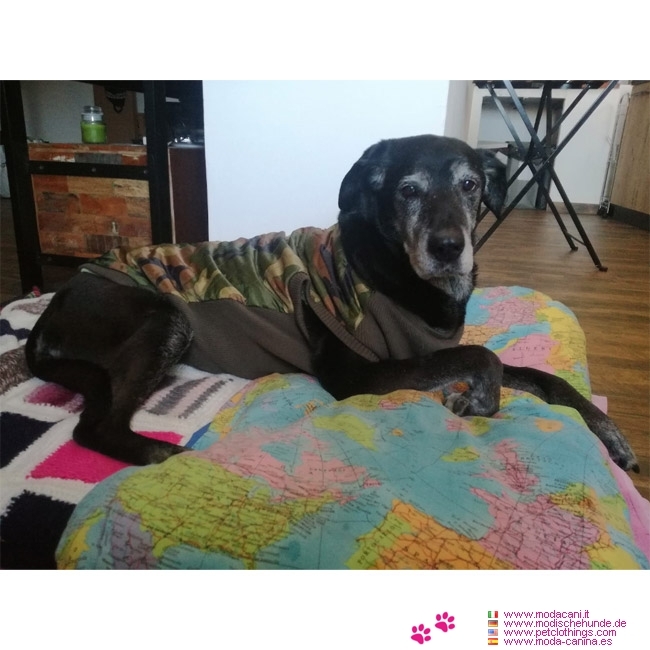 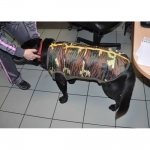 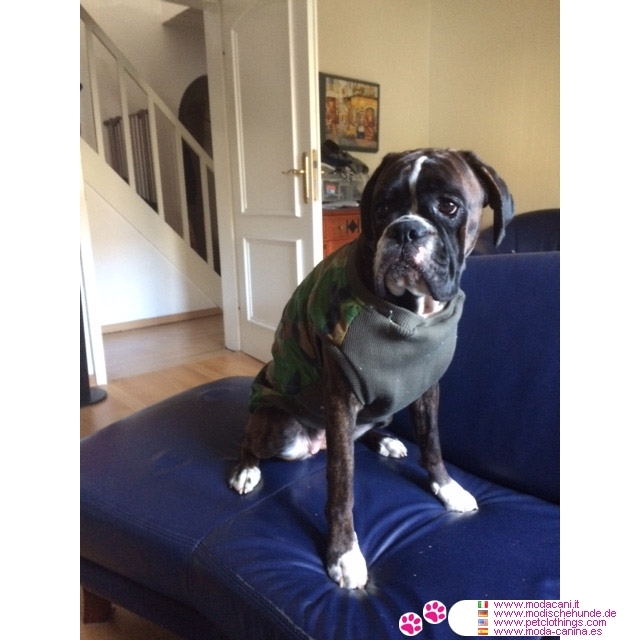 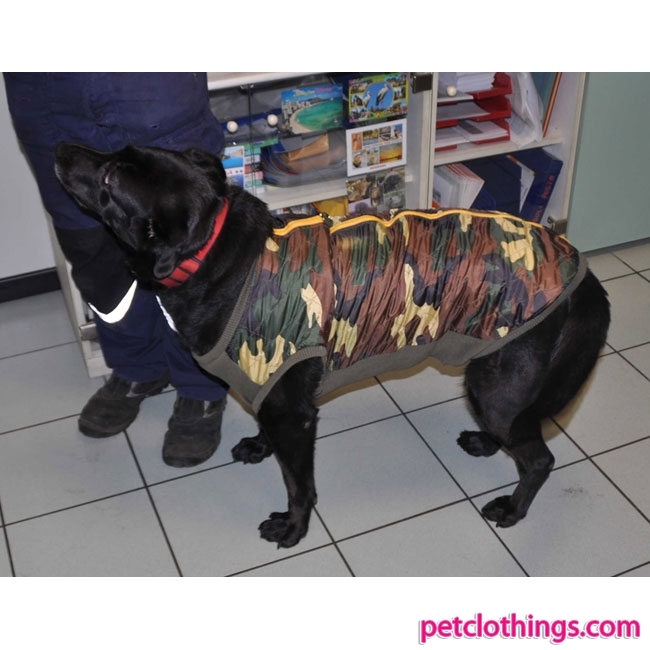 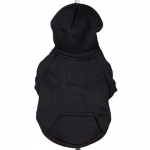 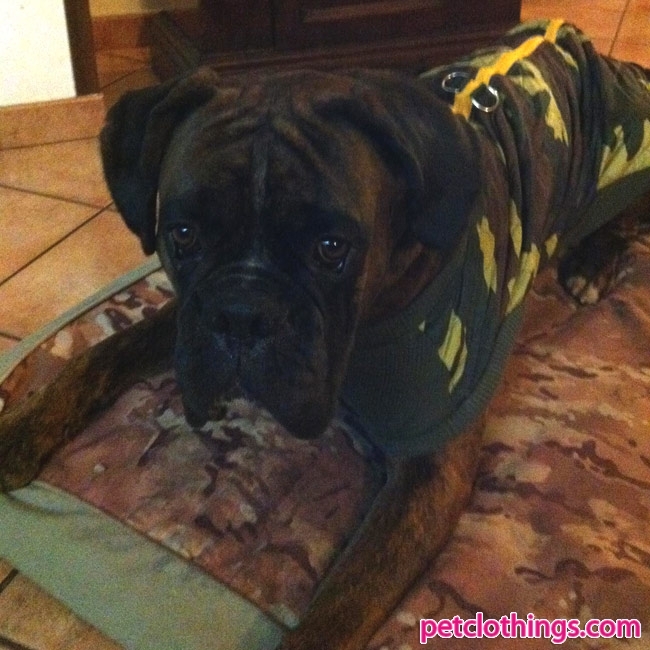 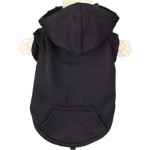 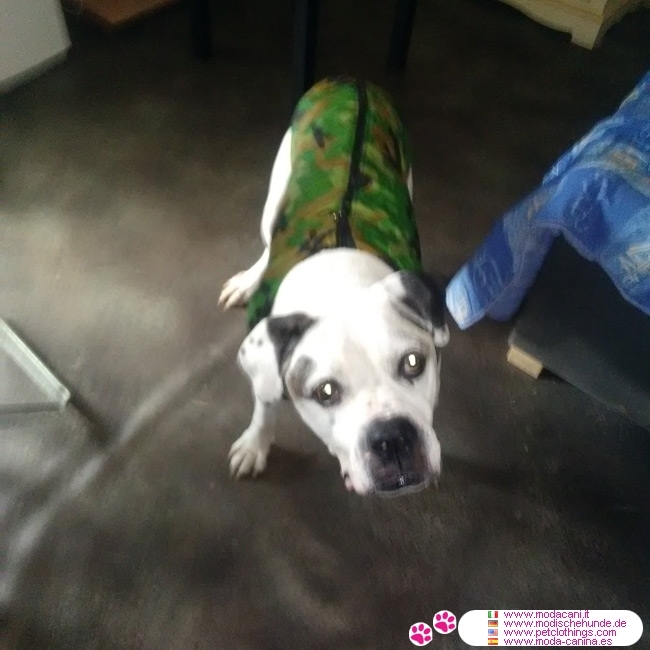 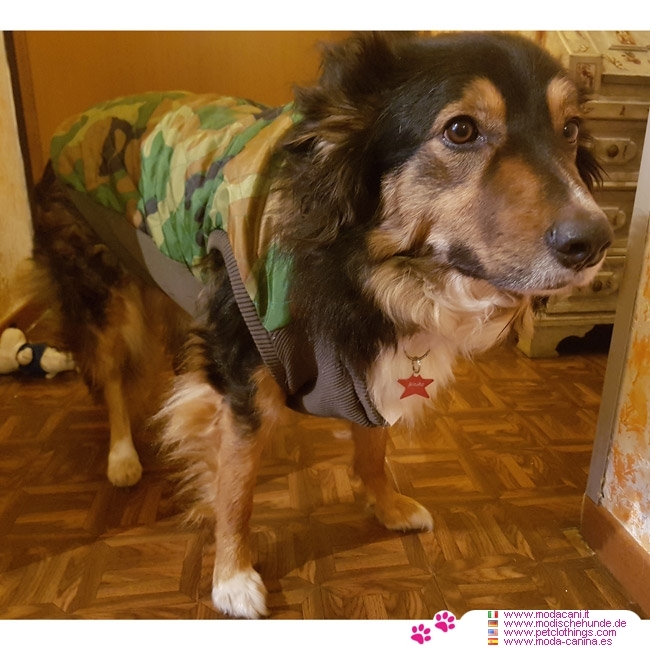 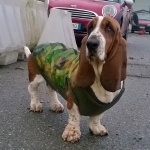 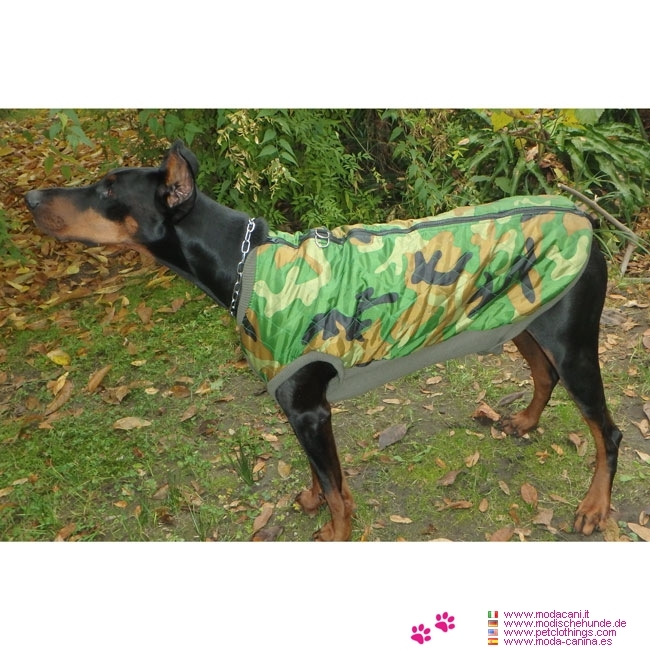 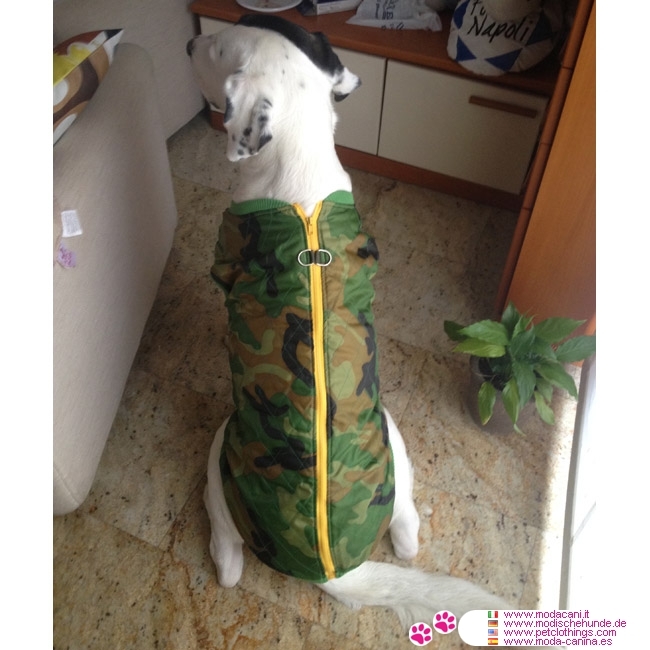 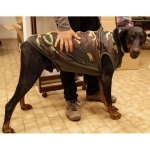 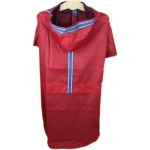 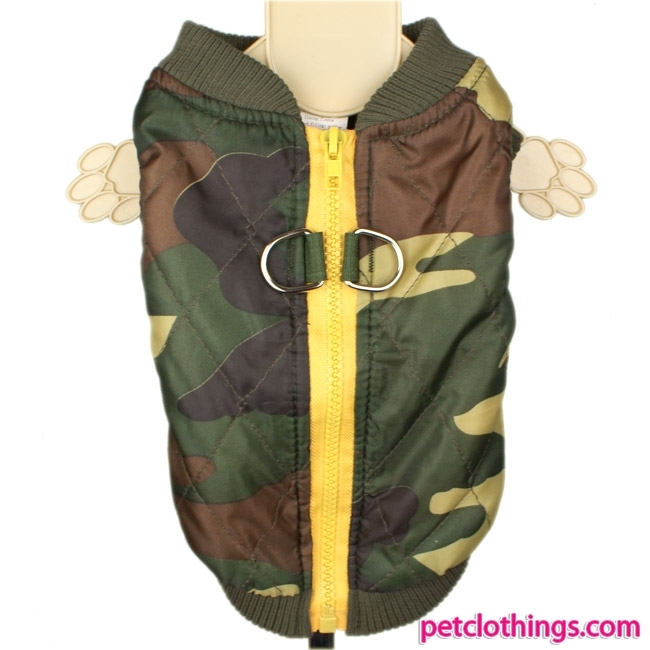 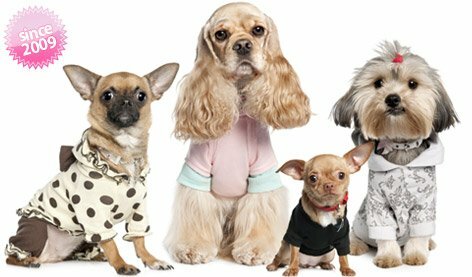 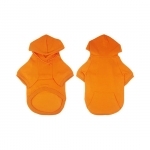 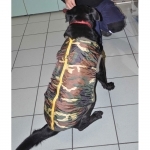 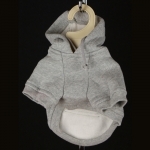 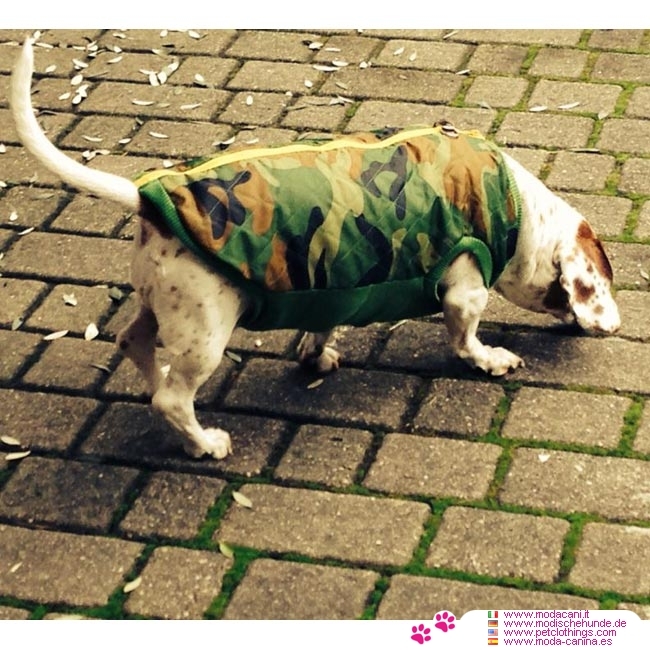 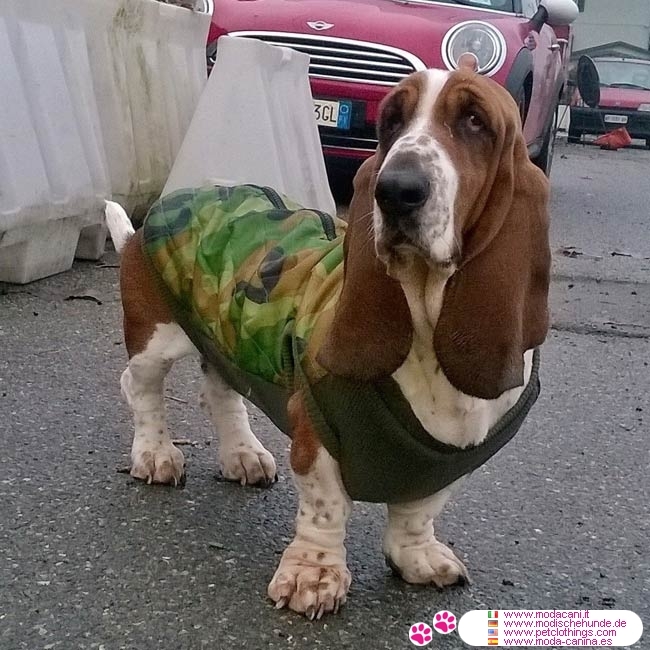 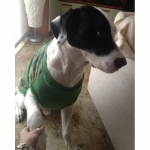 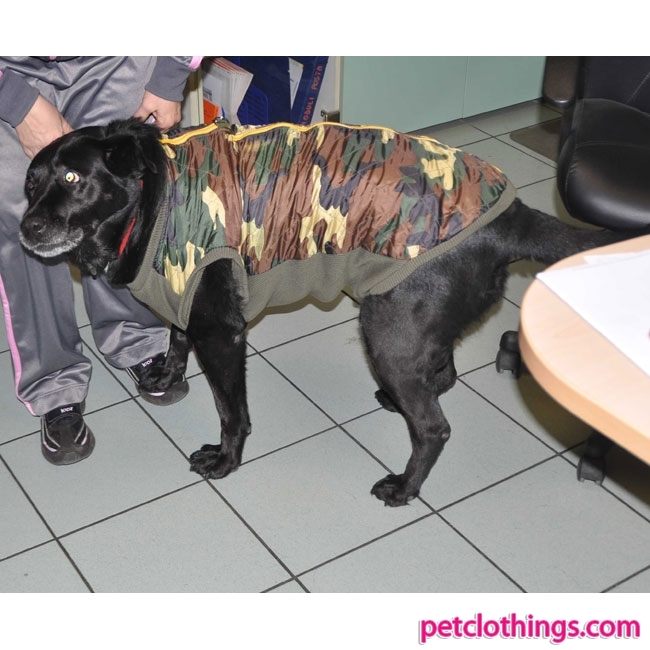 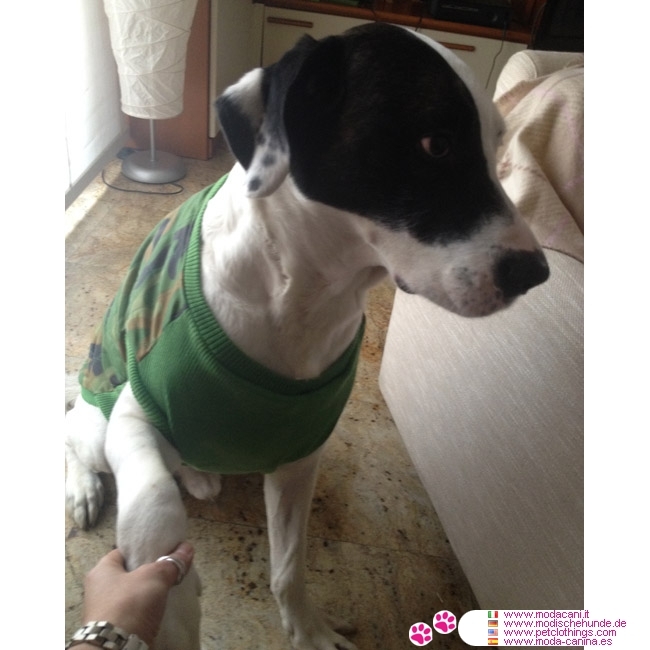 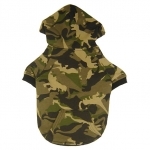 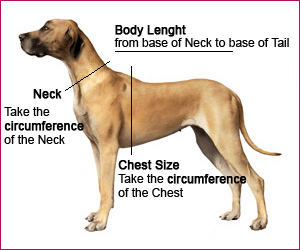 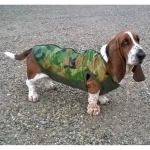 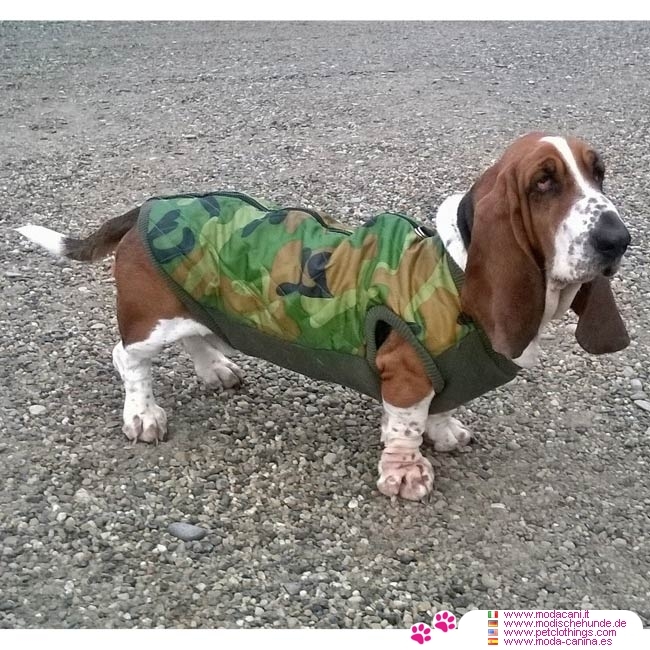 Camouflage Jacket for large dogs with opening on the back: the exterior is made in Nylon and it's quilted, while the interior is in polyester, so it's warm on the body of the dog. This camouflage jacket for large dogs is windproof but it's not waterproof at all: so it's not suitable for heavy raining days. 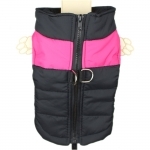 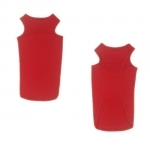 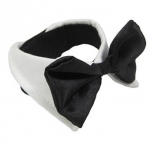 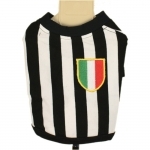 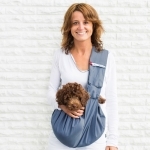 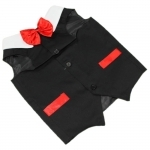 The closure is on the top with zip; on the top it's provided with the rings for the leash.